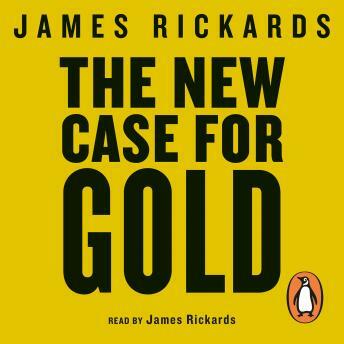 Penguin presents the unabridged, downloadable, audiobook edition of The New Case for Gold written and read by James Rickards. Drawing on historical case studies, monetary theory and his personal experience as an investor, Rickards argues that gold should be a part of any prudent investor's portfolio. Well written and glad the author does the narration. JR knows his stuff!